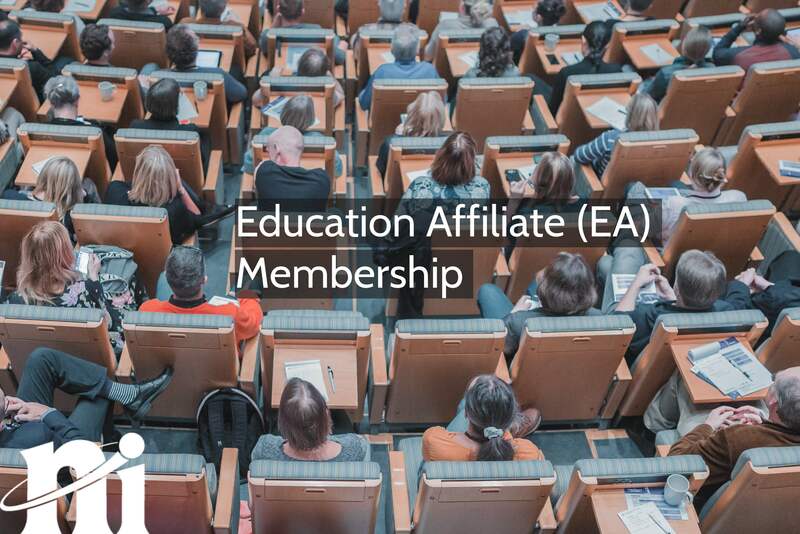 As the new academic year is upon us we are delighted to provide information about our new Education Affiliate (EA) membership scheme for universities. Attend a wide range of events and activities run by and for nuclear professionals, many of which are free or heavily subsidised and suitable for people aspiring to work in the sector. Develop their professional networks, including membership of the highly regarded Young Generation (YGN) and Women in Nuclear (WiN UK) networks. commence their journey to professional recognition, as both a registered Nuclear Professional and a registered engineer, scientist or environmentalist, as applicable. We aim to develop long-term relationships with key university staff and departments engaged with the nuclear sector. The EA scheme includes annual Associate memberships for two members of your academic team. Additionally, we will maintain regular contact with your nominated lead for the scheme. As an Education Affiliate member, we will help to raise the profile of your work in the nuclear sector, displaying your logo and web link on the Corporate Member webpage. Your department can join as an Education Affiliate for an annual fee of only £480.00, which includes NI affiliate membership for any students enrolled in nuclear-related courses.